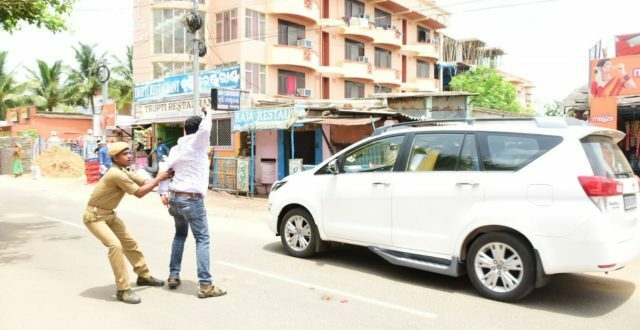 Puri: Congress activists on Friday hurled tomatoes at the carcade of Odisha Chief Minister Naveen Patnaik while he was on his way to attend the final Ratha Jatra coordination committee meeting here. 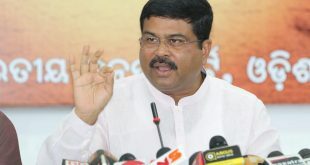 The Congress activists pelted tomatoes at the carcade of the Chief Minister near the RTO office in Puri, said reports. The Congress workers also waved black flags at the Chief Minister. Earlier in the day, several activists of Lulu Sena and Jagannath Sena were detained by police as they were protesting CM’s visit. 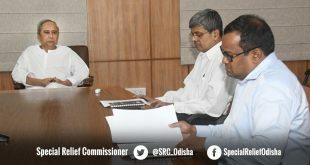 Meanwhile, the fourth and final Rath Yatra Coordination Committee meeting has started under the chairmanship of the Chief Minister to take stock of preparedness for the chariot festival in Puri. Tourism and Culture Minister Ashok Panda, Law Minister Pratap Jena, Revenue Minister Maheswar Mohanty, SJTA chief Pradipta Mohapatra and other officials including servitors attended the meeting. The meeting discussed for the smooth functioning of Rath Yatra. 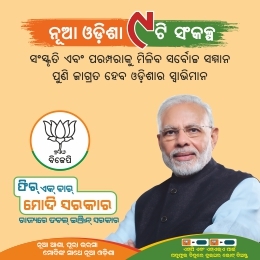 The government expects congregation of over 10 lakh people during the nine-day festival.